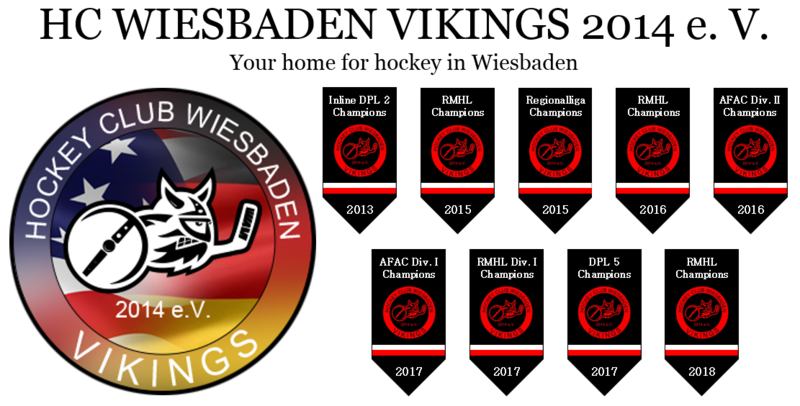 VIKINGS RED – HC WIESBADEN VIKINGS 2014 e. V.
Vikings RED team is the second team in the club. They compete in the DPL Div. 4 as well as RMHliga Division 2.